Stan & Ollie is a wonderful film filled with humor, joy, triumph, pain, and the glory of friendship. It deserves to be seen and enjoyed. Don’t miss it. 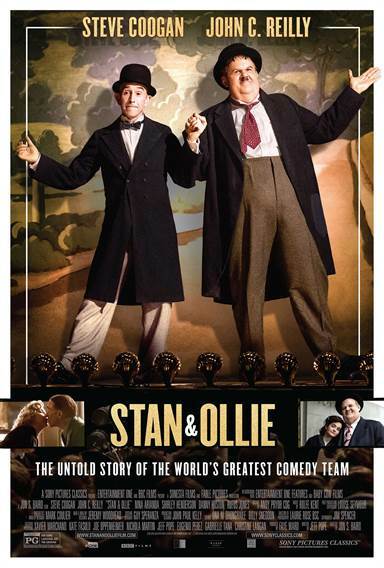 Download Stan & Ollie from the iTunes Store in Digial HD. For more information about Stan & Ollie visit the FlickDirect Movie Database.